If you wish to celebrate the holiday folks for a holiday, have a happy holiday hatch. 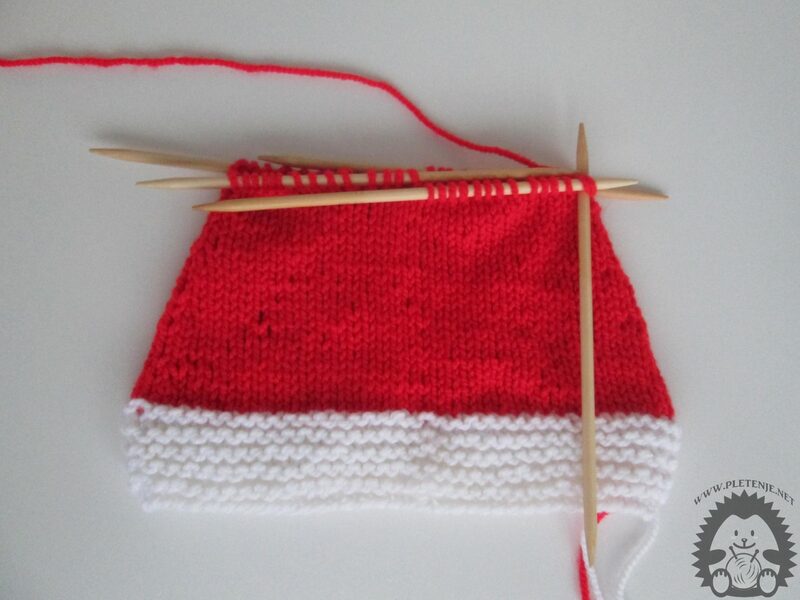 You need white and red wool and a set of five needles for knitting in a circle. 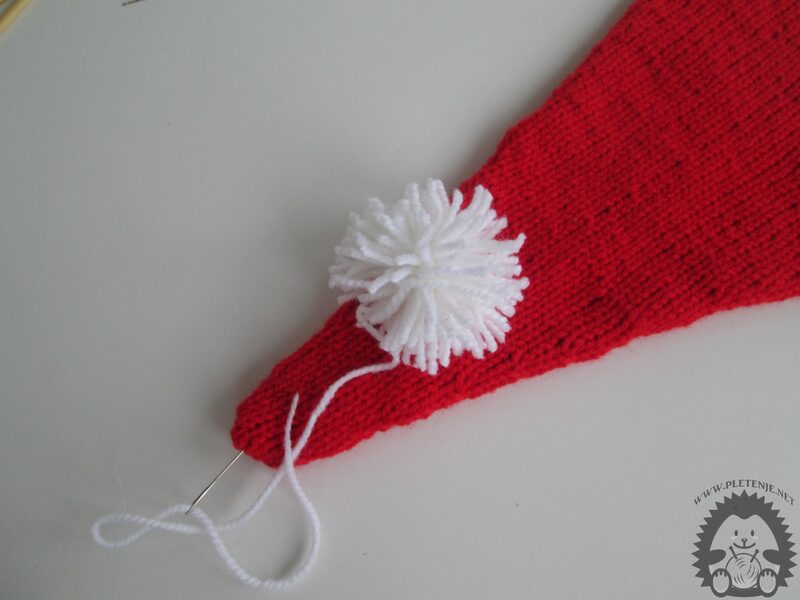 You can knit it in green, so it will be a real elf! Watch the video on ours Youtube channel. 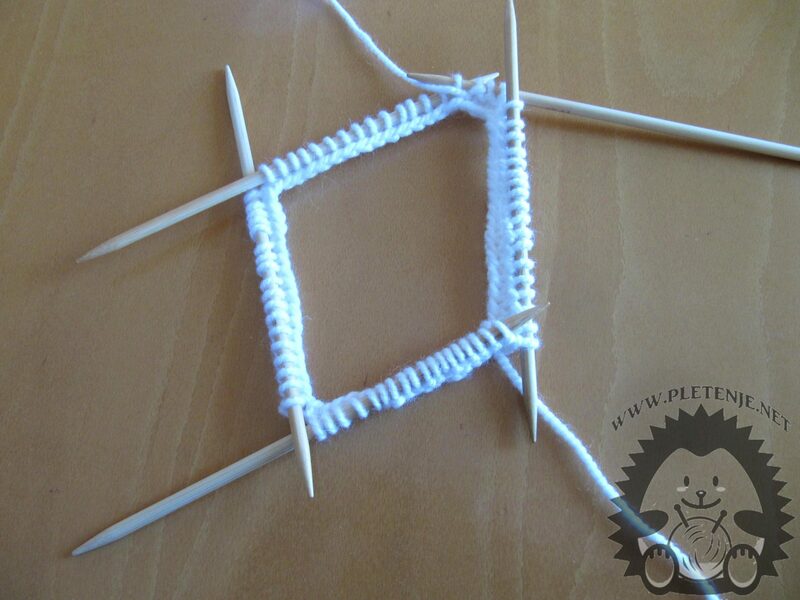 Apply the 72 eyes on the knitting needle with white wool. Divide into four needles so that each needle has an 18 eye. One circle knit all the eyes right, the next round knit all the eyes wrong. Repeat the procedure for ten circles. Now go to work with red wool. 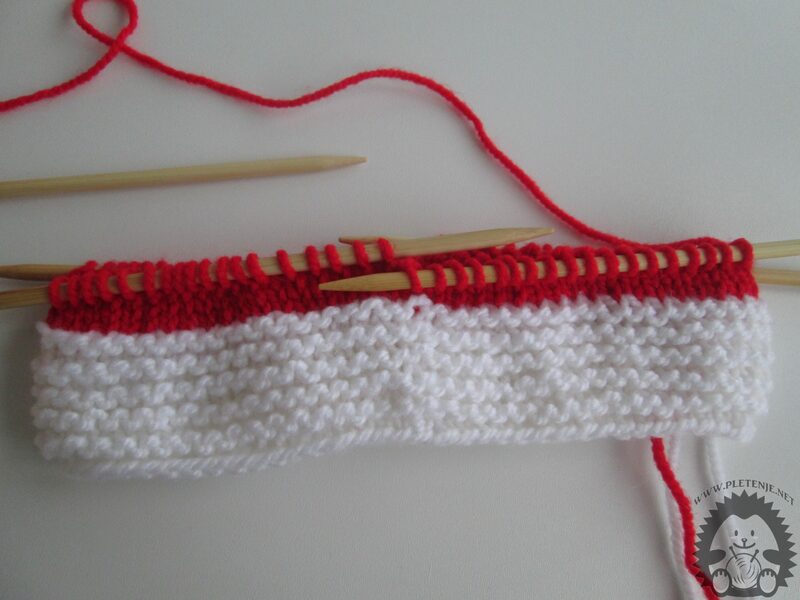 Cut the white thread a little longer so that you can finish later and see the part left. 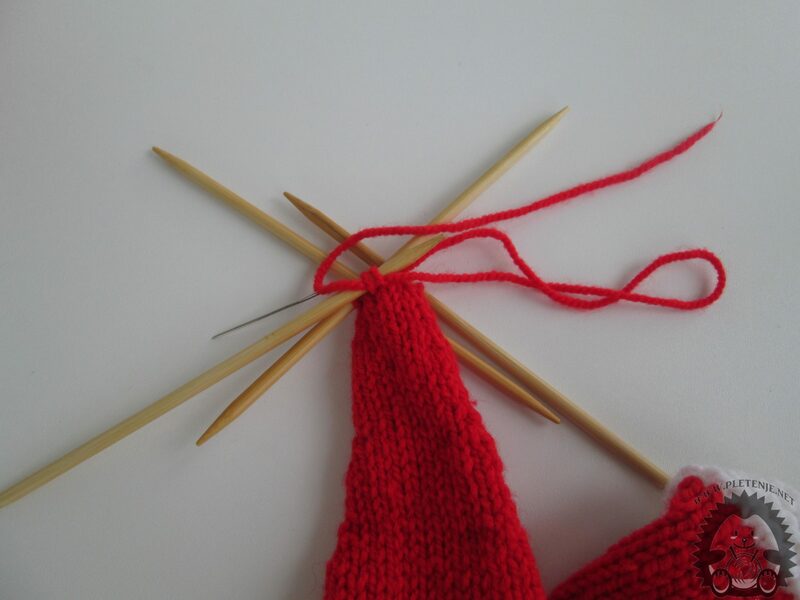 Red or you will knit to the end with just the right point. By then repeating the end of the cap step 2 and step 3. The first four circles knit all the eyelids right. Now you start to subtract the eyes as follows. Each fifth circle should first pin the first two eyelets together, on the second needle, the last two eyelets together, right on the third needle, the first two eyelets together are right, and the last two eyelets together are right. The other eyelets are plain normally This way you will evenly seize the eyes on both sides of the cap. Until you stay on the last two eyebrows on each needle, four circles need to be routed without seizure, and in the fifth round you will repeat the seizure as shown in the third step. Cut the thread a little longer, thread it through a wide-eyed needle, and use the needle to remove the remaining needles. Tighten to get your work packed and squeezed from the inside of the cap. 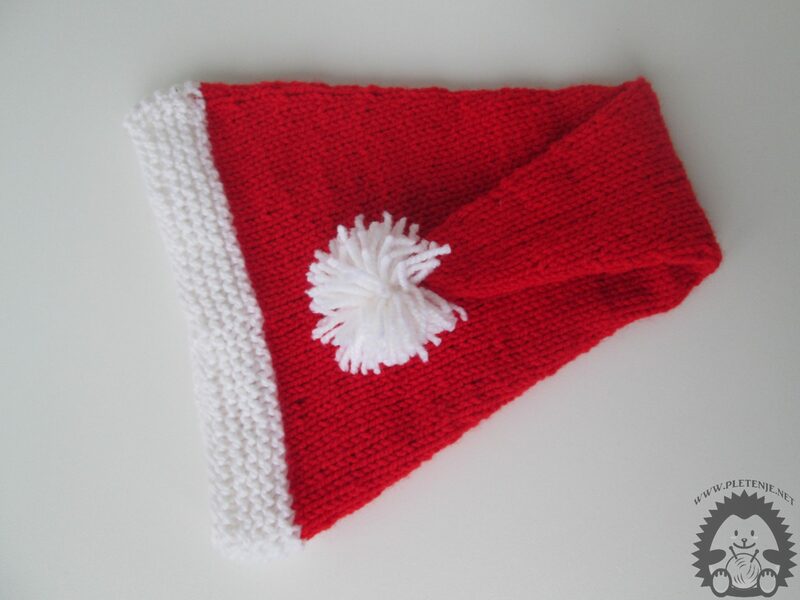 Make white PomPom as shown at http://pletenje.net/tehnike_pletenja/kako-napraviti-pompom/. Spread it to the top of the cap. Your holiday hat is over.